We had the pleasure of sitting down with two incredible educators, Ms. Schnur and Ms. Patrick, who discovered through our interview that they both had just reached their 21st year in education! 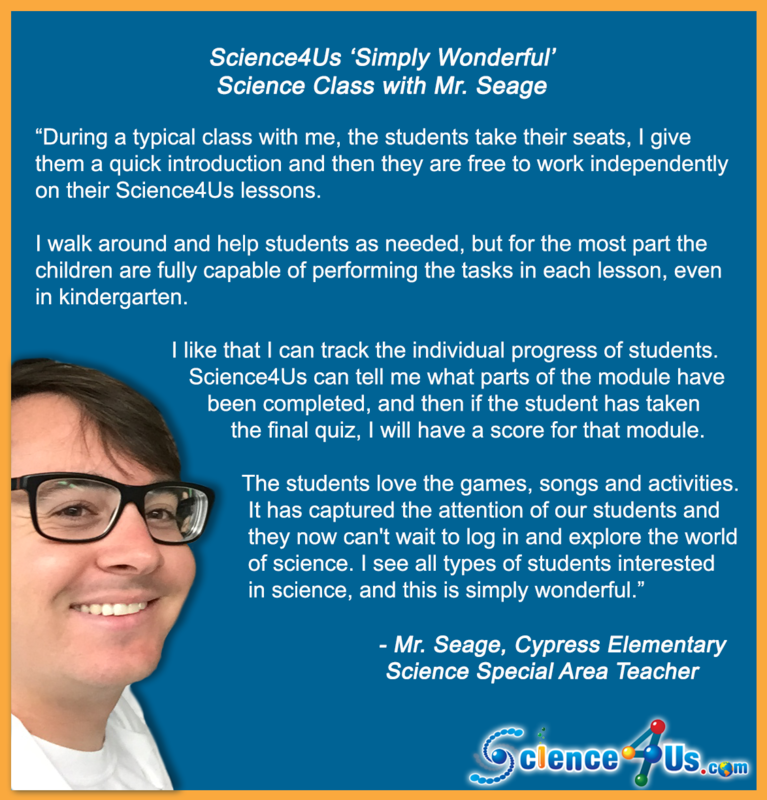 Their school, Cypress Elementary in Pompano Beach, FL, has seen great success implementing and using Science4Us over the past year, and we wanted to find out more about why their school and our program make such a great match. Ms. Schnur said that she saw Science4Us as a program that would help her students make these strides, starting in kindergarten. 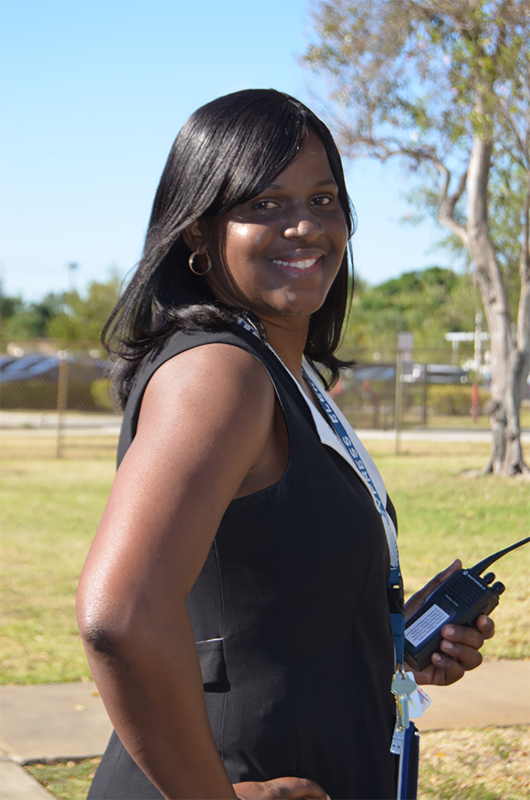 The Cypress science coach, Ms. Patrick, has always gone above and beyond to share her passion for science with her students, from starring in goofy science skits for the morning announcements, to organizing school-wide science events. 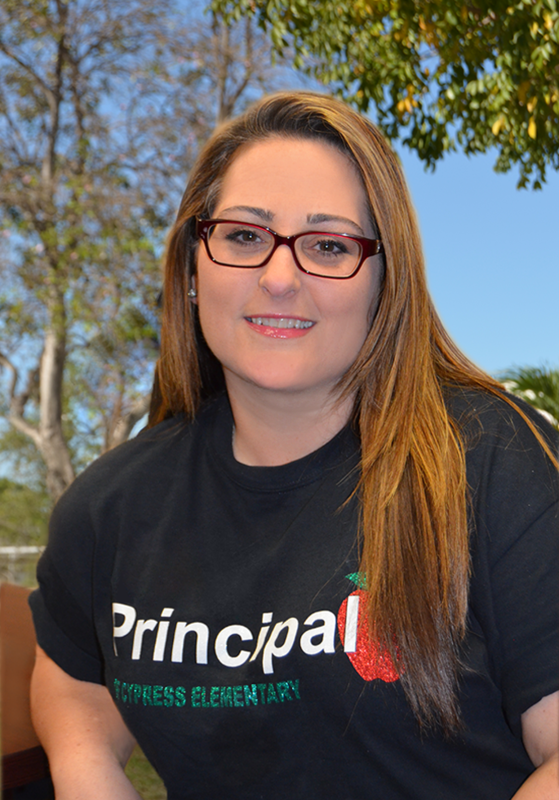 “She is our school’s biggest cheerleader,” said Principal Schnur. Ms. Patrick immediately took to Science4Us because it shares her playful spirit and “shows students how fun learning science can be.” She loves to sing, dance, play, and learn alongside her students as they complete their Science4Us activities. By making science so approachable, Science4Us builds her students’ confidence in their abilities. Approaching the end of their first year with Science4Us, Principal Schnur and Ms. Patrick report a remarkable change in their students’ attitudes towards science. “When I walk down the halls, kids grab me by the legs and say, ‘we’re going to science!’ I was amazed because I hadn’t heard that from students before,” Ms. Patrick said. With just a few clicks, her students are off conducting an investigation, playing a game, solving a puzzle, or engaging in another interactive activity. “Once they are logged on, they just go,” said Ms. Patrick. Ms. Patrick will often introduce new material in a whole-group setting, and then let the kids work in stations or 1:1 to complete the activities. That way, they get to experience both collaborative and independent learning. Because students can use Science4Us independently and receive feedback on their progress to help guide their learning, the program caters to the needs of each individual child. Students can log in and further their learning at home, at school, or anywhere they have access to an iPad or computer. This flexibility benefits all students, including gifted students, students with learning disabilities, and English Language Learners (ELLs). Principal Schnur explained that at Cypress, they use Science4Us as an enrichment tool for ELL students in grades 3, 4, and 5. “The interactive nature of the program makes learning vocabulary more fun for them, and helps new terms stick better in their minds,” she said. The flexibility of Science4Us benefits teachers as well as students. 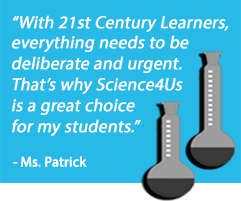 Ms. Patrick explained that by letting students control the pace of their learning, log in and review material whenever they need, and receive automatic feedback on their progress, Science4Us helps teachers give students the individual attention they need. “When it comes to differentiated instruction, Science4Us takes the pressure off the teacher,” she said. Another way that Science4Us helps teachers is by showing them that science does not have to be an intimidating subject. In addition to engaging content, another way the program builds confidence is by providing teacher guides for every lesson that offer a quick content summary, best practices, common misconceptions, vocabulary connections, and other helpful information. Just by taking a few minutes to look over the teacher guide, teachers will gain the confidence they need to lead the lesson. “I feel very supported by Science4Us,” Ms. Patrick said. Beginning science education in kindergarten may seem like an early start to some, but Principal Schnur explained why it’s important. “In order for my students to achieve success in science and perform well on assessments in third, fourth, and fifth grade, they need to start science long before then,” she said. Both educators believe that by providing students with positive early learning experiences in science using Science4Us, they set them on a path towards the ever-growing fields of science and engineering; students also develop a capacity for critical thinking, problem-solving, and other skills that pave the way for successful careers in any field, as well as happy, productive lives. BONUS: Spotlight Interview with Mr. Seage!